The ultimate MEGA Lip Bundle is here! All the favorite lippies that you can't say no to! MegaLast Metallic Liquid Catsuit- I Don’t Dessert You CATSUIT up your lips for a purrrfect sultry look with the multi-dimensional metallic finish of this liquid lipstick. Smooth it on before your morning java and it’ll last ‘til your last martini without a touch-up or drying. Its dynamic pigments appear to change with the light--like the reflexes of a cat. MegaLast Liquid Catsuit Matte- Give Me Mocha & Coral Corruption Made with glammed out superpowers, it goes on glossy yet transforms into a high-pigmented matte finish with some serious staying power. MegaLast Lip Color- Sand Storm, Rose-bud, & Wine Room This 4-hour, longwearing lip color leaves a semi-matte cream finish in one stroke. Glides on easily with rich, velvety color that doesnt cake, feather, or bleed. Silk Finish Lipstick- Light Berry Frost, Dark Wine, & Hot Paris Pink Our lipstick formula contains all the same things as the other guys: rich color, vitamins A & E, aloe vera, and really feels like putting silk on your lips. MegaSlicks Lip Gloss- Cherish & Cotton Candy Add shine, color, and moisturizing luster to lips with this amazing ultra-glossy formula. This high-shine formula will leave a long-lasting sheen on your lips. 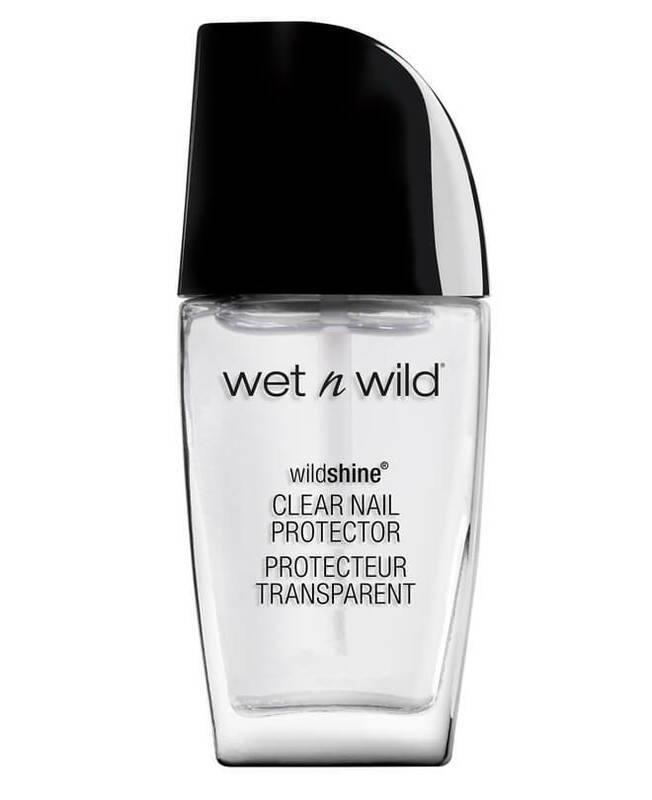 Can be worn alone or over lipstick to boost shine. Caprylic/Capric Triglyceride, Isododecane, Dimethicone, Methyl Methacrylate Crosspolymer, Octyldodecanol, Cyclopentasiloxane, Hydrogenated Polycyclopentadiene, Silica Dimethyl Silylate, Quaternium-90 Bentonite, Polymethylsilsesquioxane, Trimethylsiloxysilicate, Dimethicone/Vinyl Dimethicone Crosspolymer, Polyethylene, Caprylyl Dimethicone Ethoxy Glucoside, Copernicia Cerifera (Carnauba) Wax/Cire de carnauba, Phenoxyethanol, Sorbic Acid, Phytosteryl Macadamiate, Tocopherol, Tocopheryl Acetate, Tin Oxide, Glycine Soja (Soybean) Oil, Carmine/CI 75470, Iron Oxides/CI 77491, CI 77492, CI 77499, Mica, Titanium Dioxide/CI 77891. Mineral Oil/Huile minérale, Simmondsia Chinensis (Jojoba) Seed Oil, Hydrogenated Polyisobutene, Ethylene/Propylene/Styrene Copolymer, Butylene/Ethylene/Styrene Copolymer, Fragrance/Parfum, Phenoxyethanol, Ethylhexylglycerin, Tocopheryl Acetate, Tocopherol, Ricinus Communis (Castor) Seed Oil, [+/- (MAY CONTAIN/PEUT CONTENIR):™Red 6 Lake/CI 15850, Red 7 Lake/CI 15850, Red 28 Lake/CI 45410, Titanium Dioxide/CI 77891, Yellow 5 Lake].